At Expediant Environmental Solutions, LLC, we recommend installing a crawl space dehumidifier over using a crawl space fan. However, if you're looking for a more economical way to dry your space, the Crawl-O-Sphere™ is the way to go. 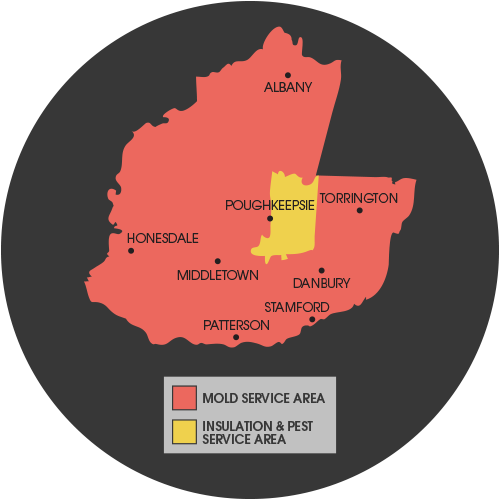 We service Poughkeepsie, Wappingers Falls and many nearby areas in New York.